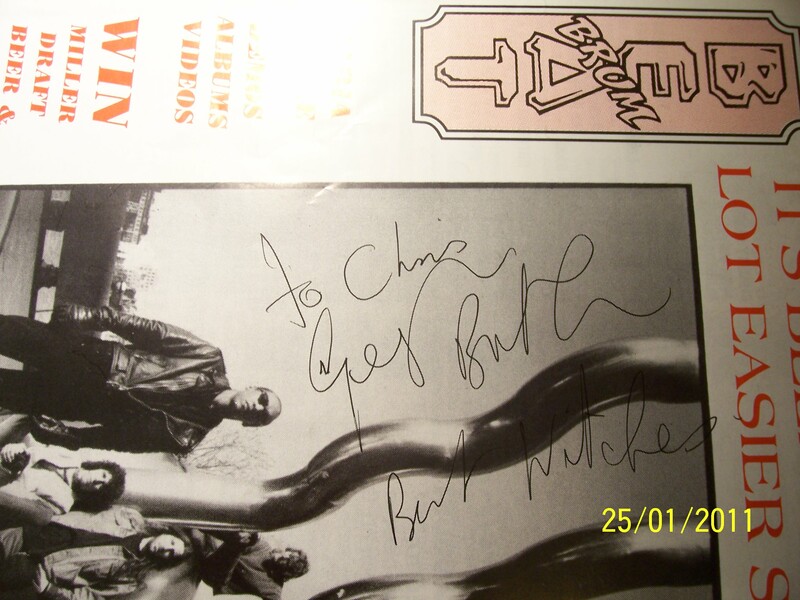 Birmingham Brum Beat magazine signed by Geezer Butler in 1993 as he was leaving Nostalgia & Comics in Birmingham City Centre. 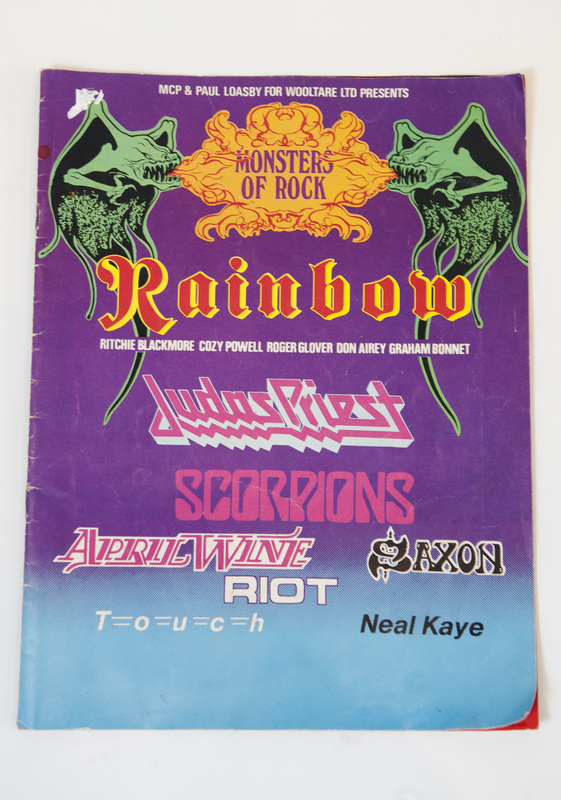 Programme from the first ever Donington 'Monsters of Rock' Festival (1980) which took place on August 16. 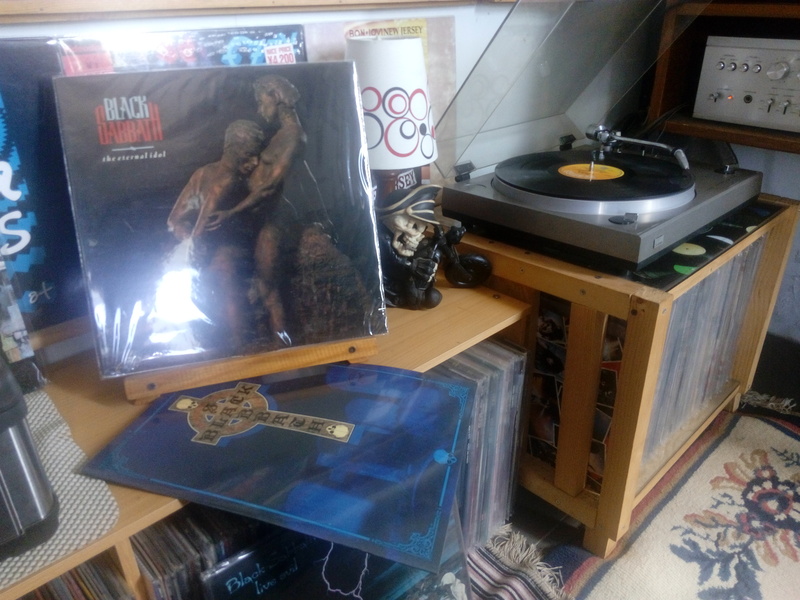 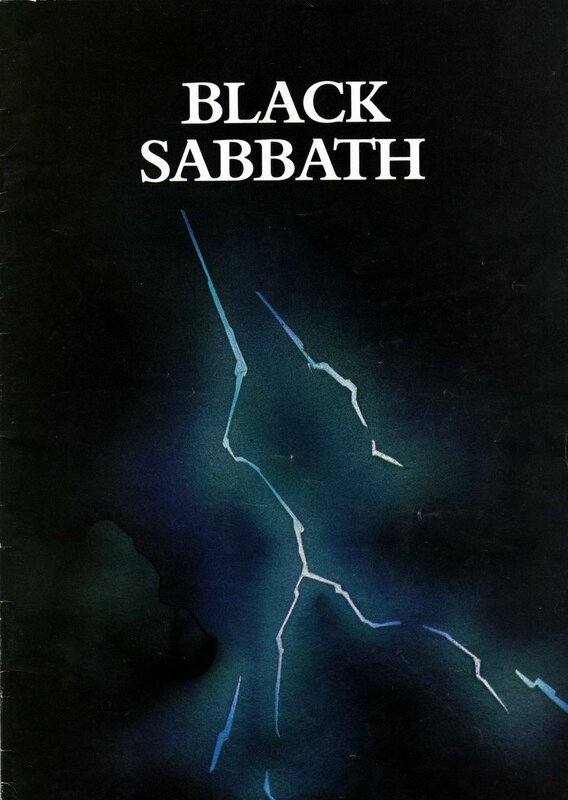 Included on the bill were: Rainbow, Scorpions, April Wine, Judas Priest, Saxon (who recorded as the semi-official live album Donnington: The Live Tracks), Riot, Touch etc. 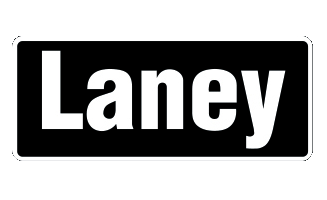 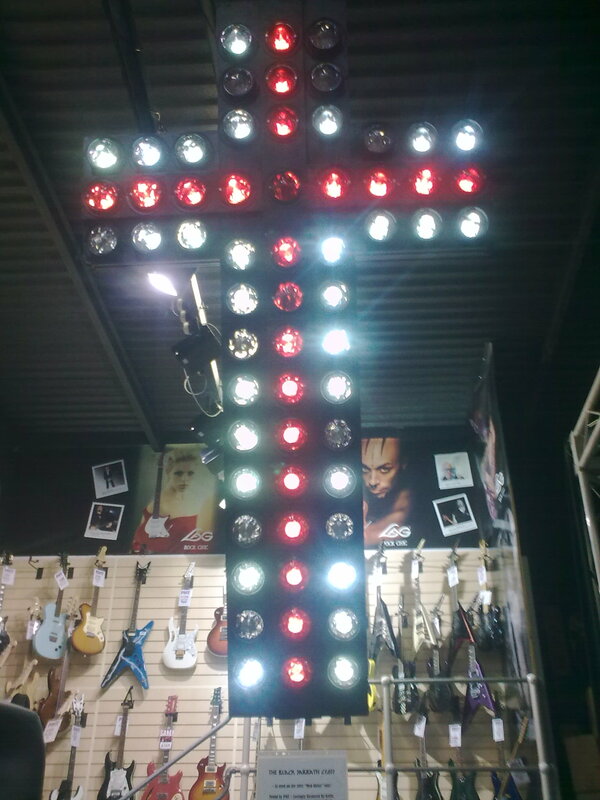 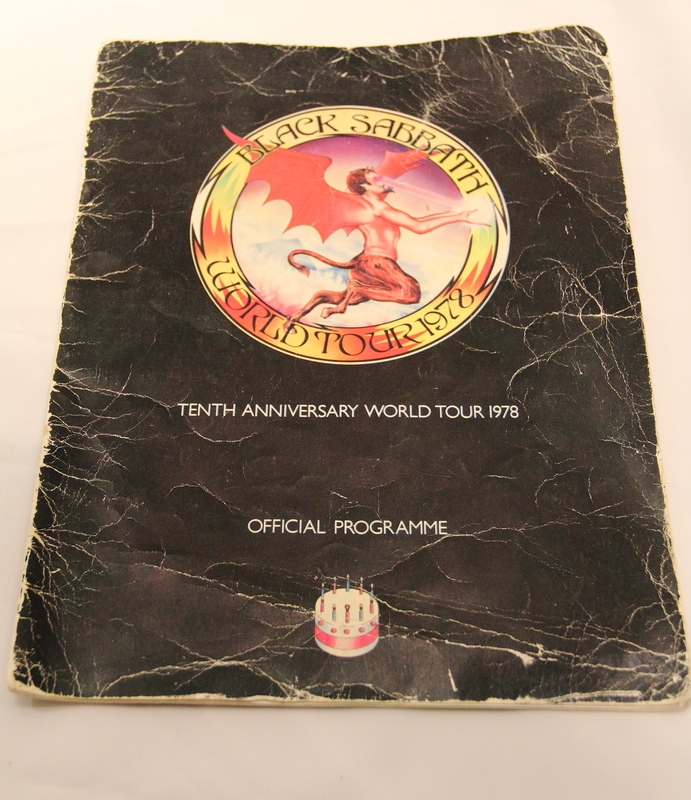 This was used as part of the stage set on a tour that spanned November 1981 to August 1982. 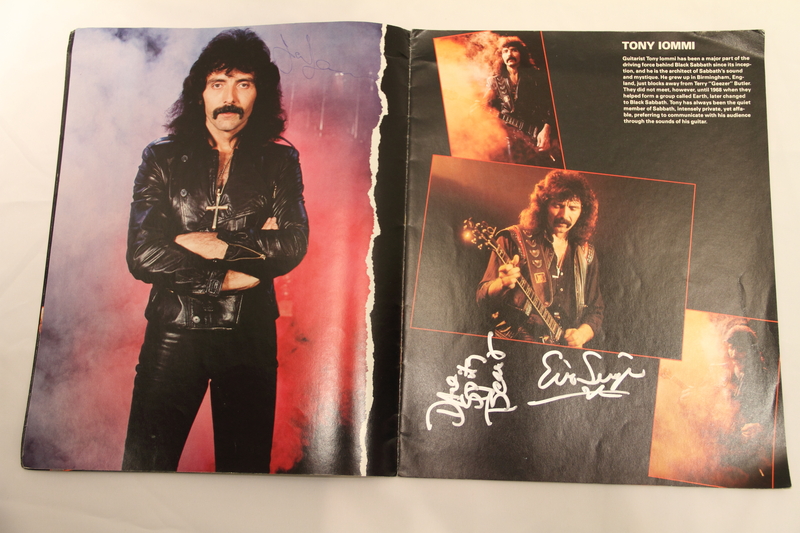 You can see it in action in the photos of the tour programme. 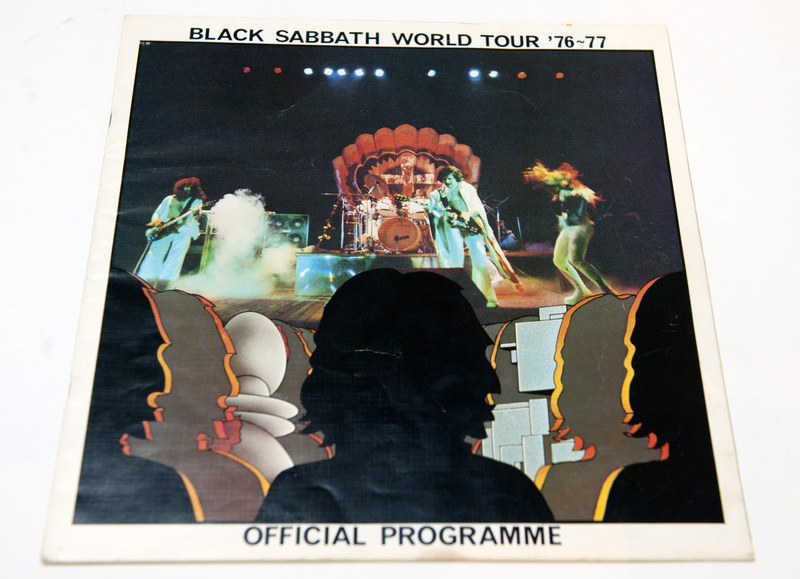 Technial Ecstacy Tour Programme '76-77. 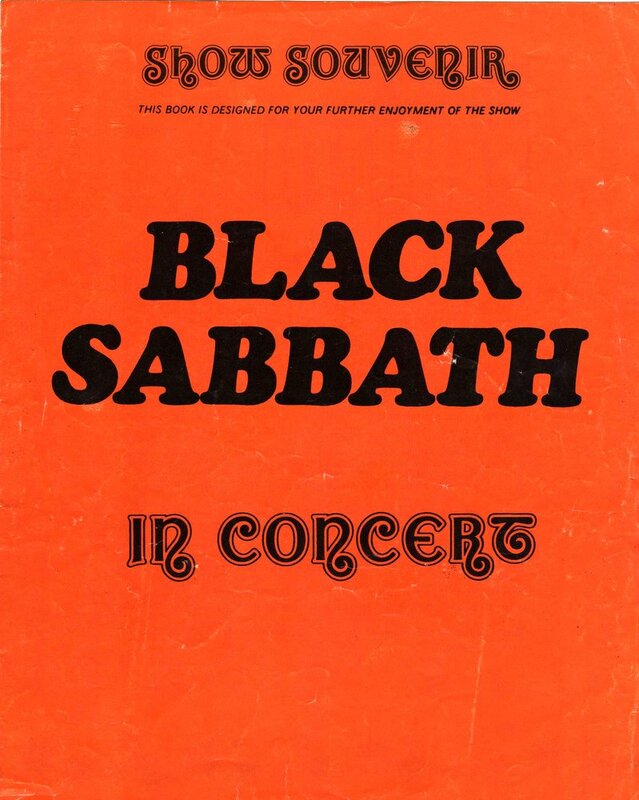 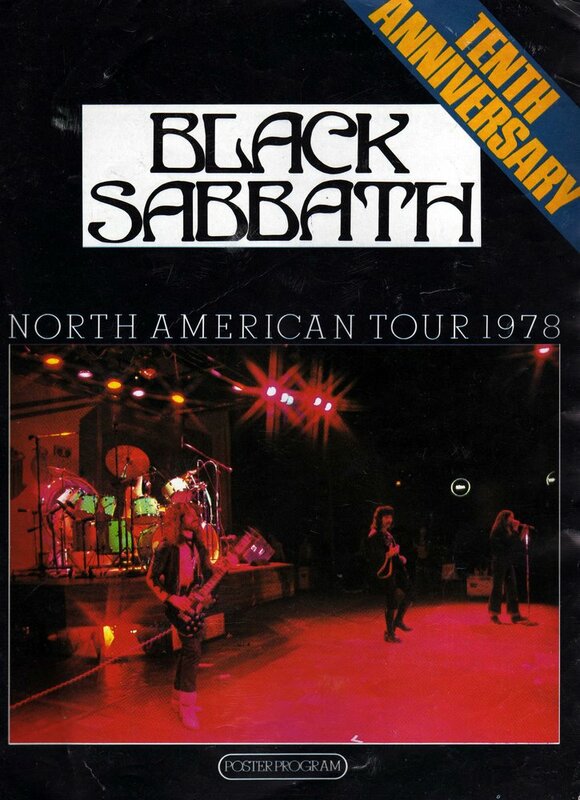 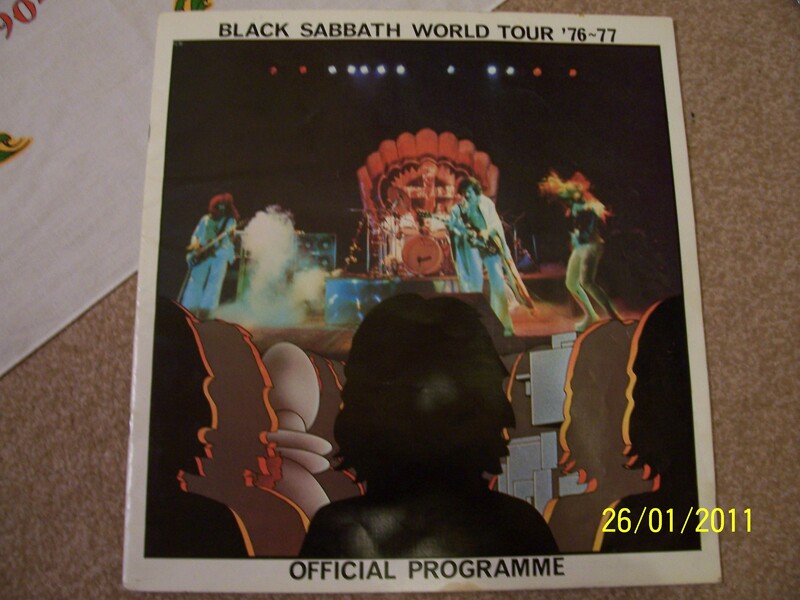 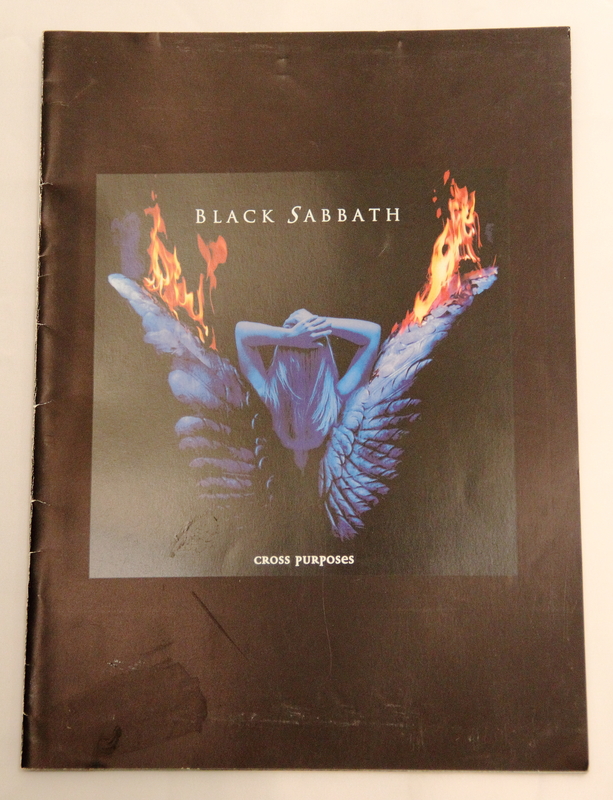 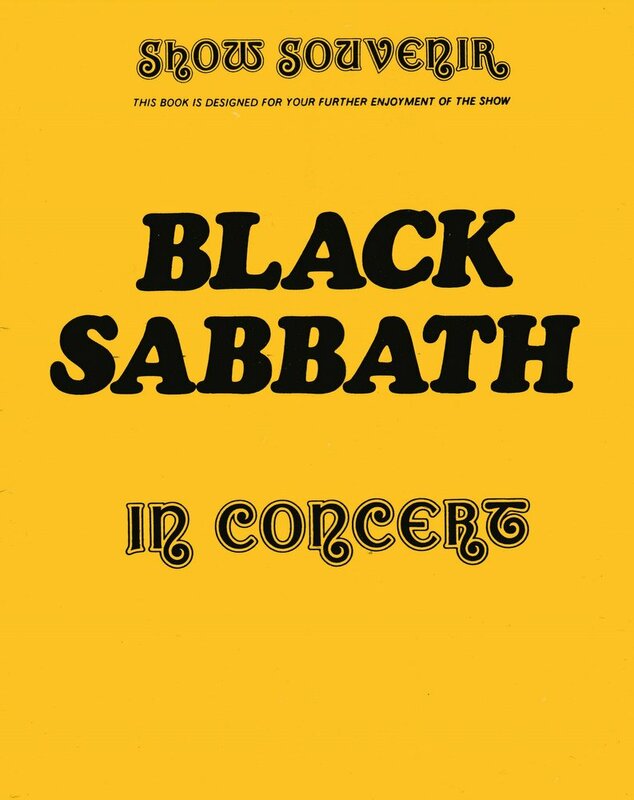 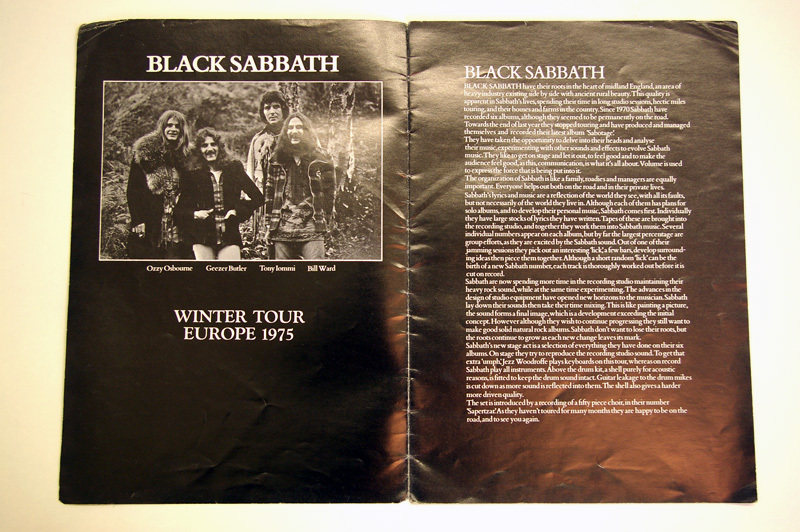 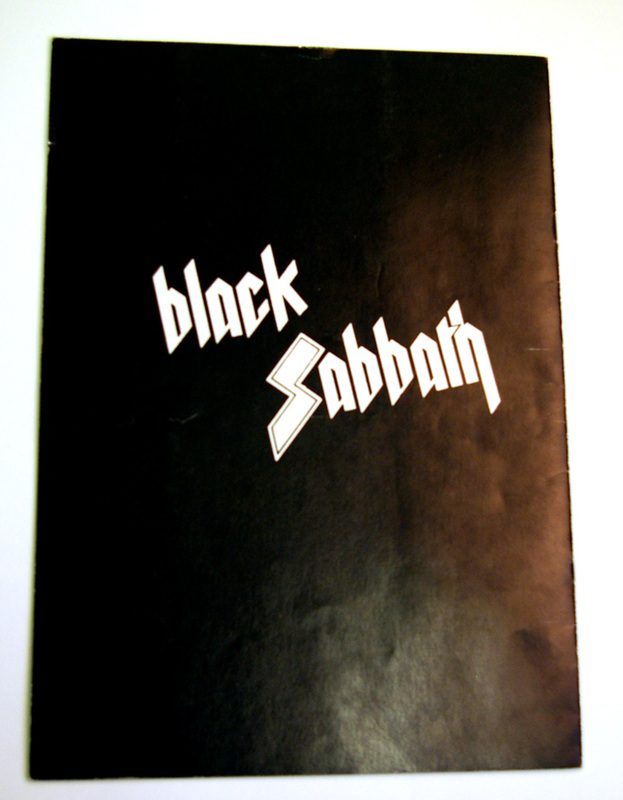 From Malcolm Cater Age 49Black Sabbath Winter Tour - Europe 1975 programme. 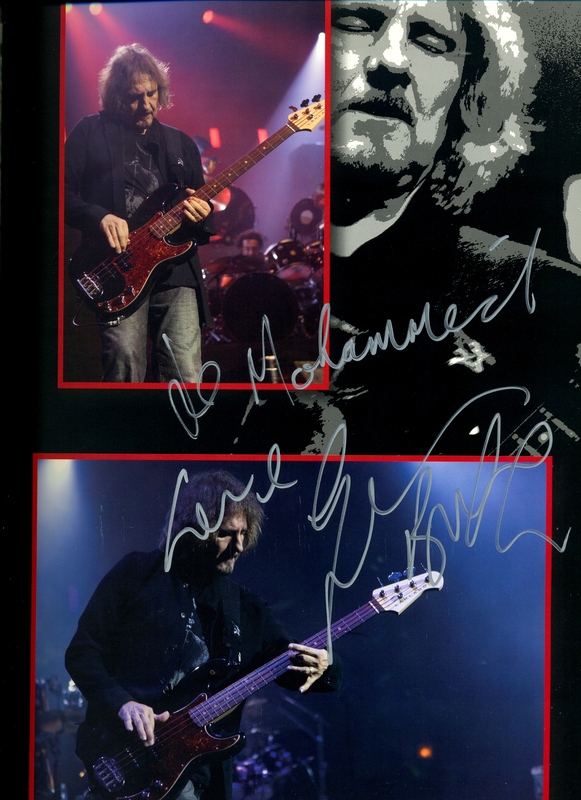 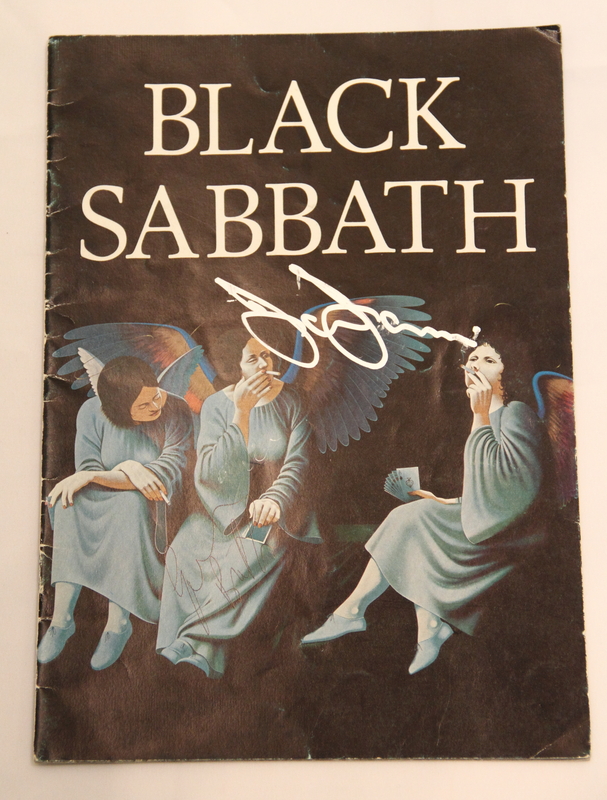 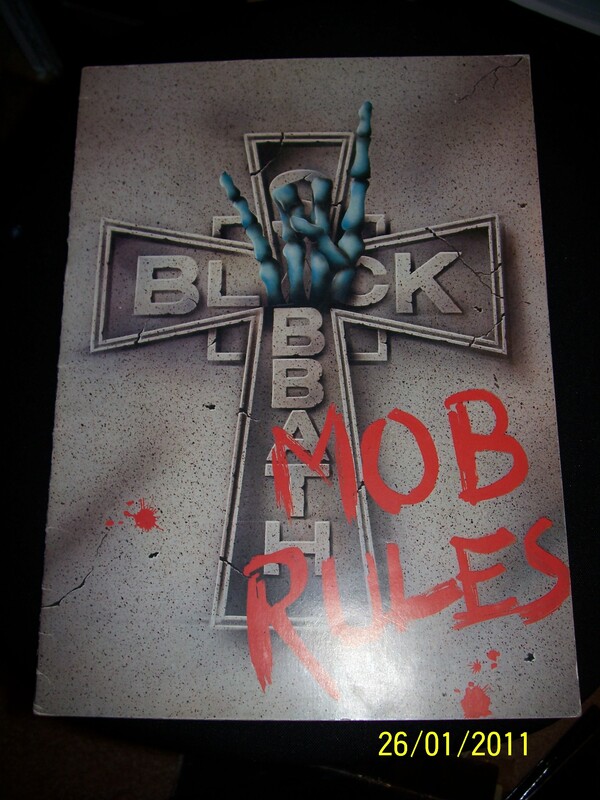 Black Sabbath / Heaven & Hell tour program signed by Tony Iommi , Geezer Butler and Ronnie James Dio on 10-11-2007 when I was taken solely by the band's tour manager & tour assistant to Tony Iommi & Geezer's tour bus after their show at London's Wembley arena.